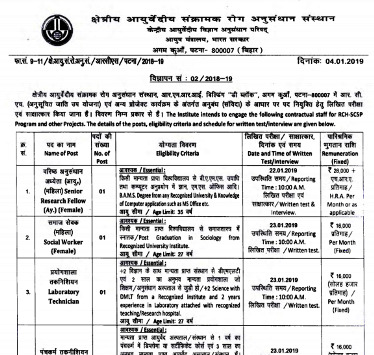 National Institute of Ayurveda, Jaipur. 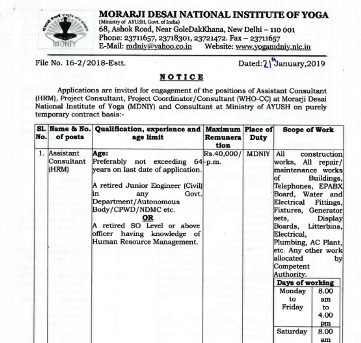 Morarji Desai National Institute of Yoga, New Delhi. 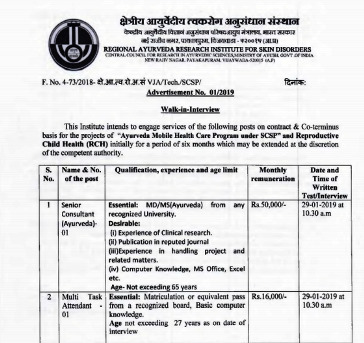 Regional Ayurveda Research Institute for Skin Disorders, Vijayawada. 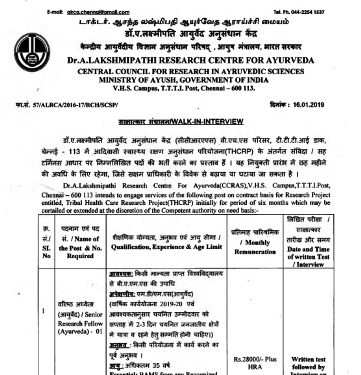 Dr.A.Lakshmipathi Research Centre For Ayurveda, Chennai. 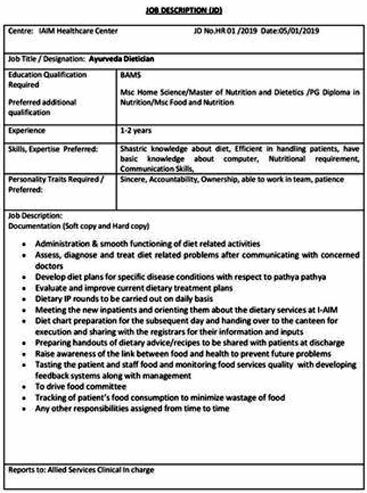 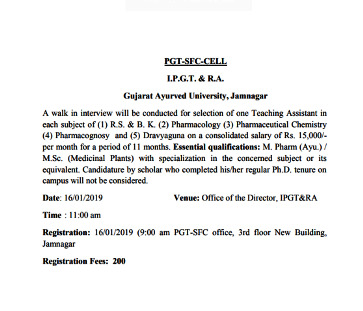 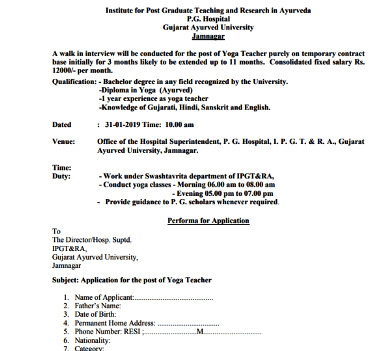 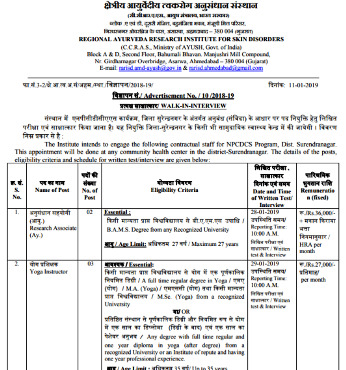 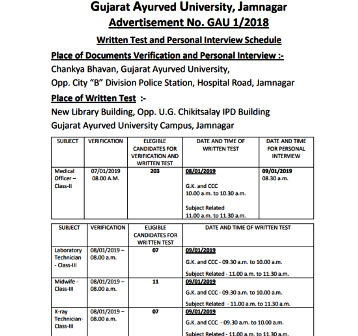 Institute for Postgraduate Teaching & Research in Ayurveda, Jamnagar. 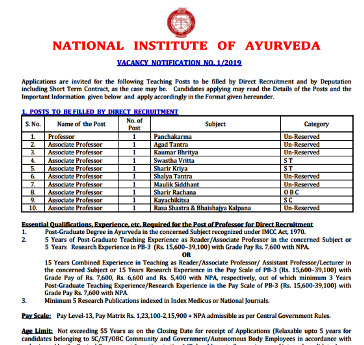 Regional Ayurveda Research Institute, Itanagar. 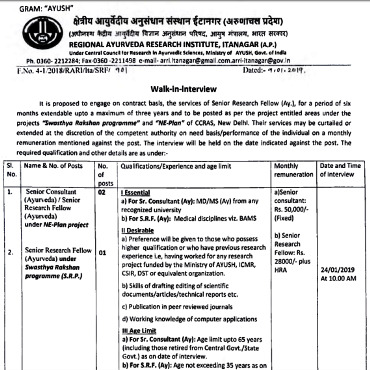 Regional Ayurveda Research Institute for Skin Disorders, Ahmedabad. 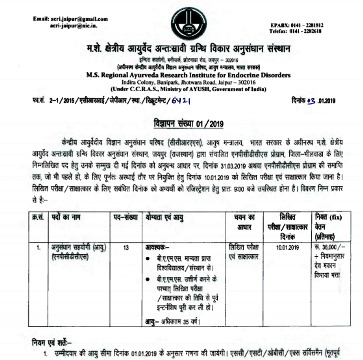 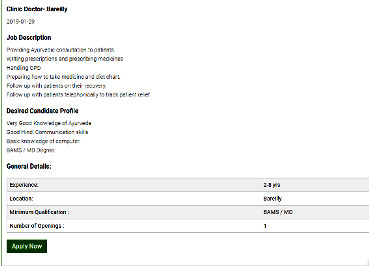 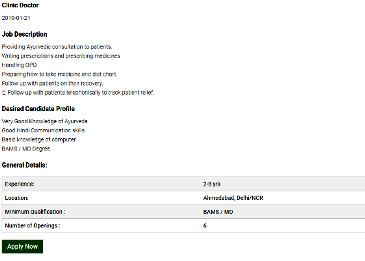 M.S.Regional Ayurveda Research Institute for Endocrine Disorders, Jaipur. 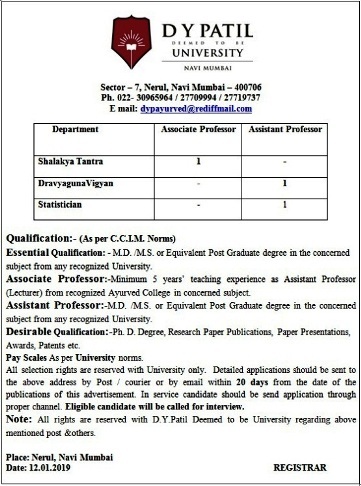 Regional Ayurveda Research Institute for Infectious Diseases, Patna.